Camisetas Hombre Plus Size Clothing Casual 3D Tops Tees. 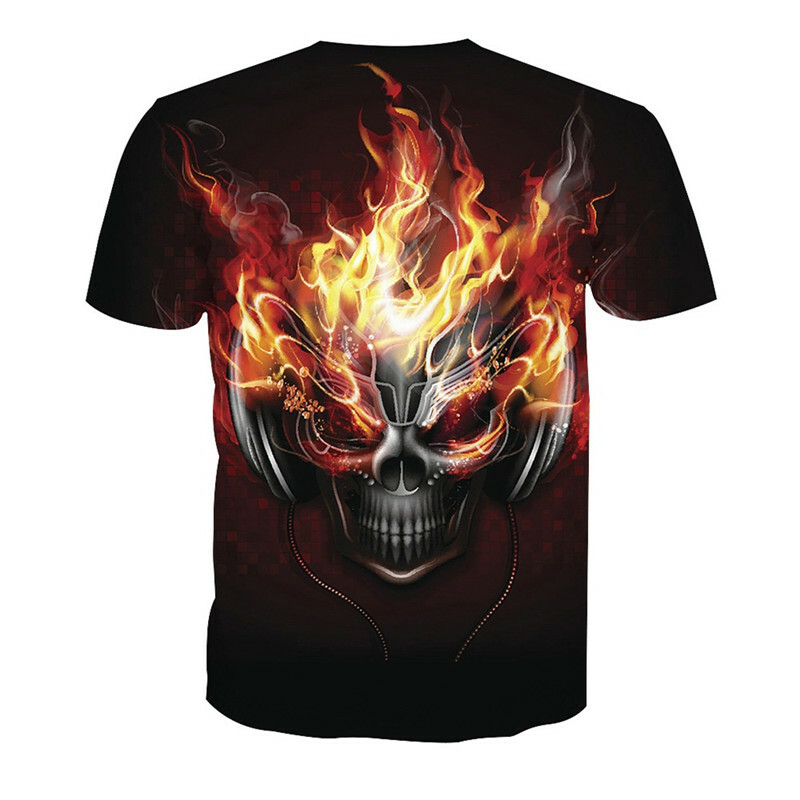 Music Skull Custom Tshirt Men Women 2018 All Over Printed T Shirts. Music Skull Custom Tshirt Men Women 2018 All Over Printed T Shirts Camisetas Hombre Plus Size Clothing Casual 3D Tops Tees. Classic Star Wars Gray Shirt.